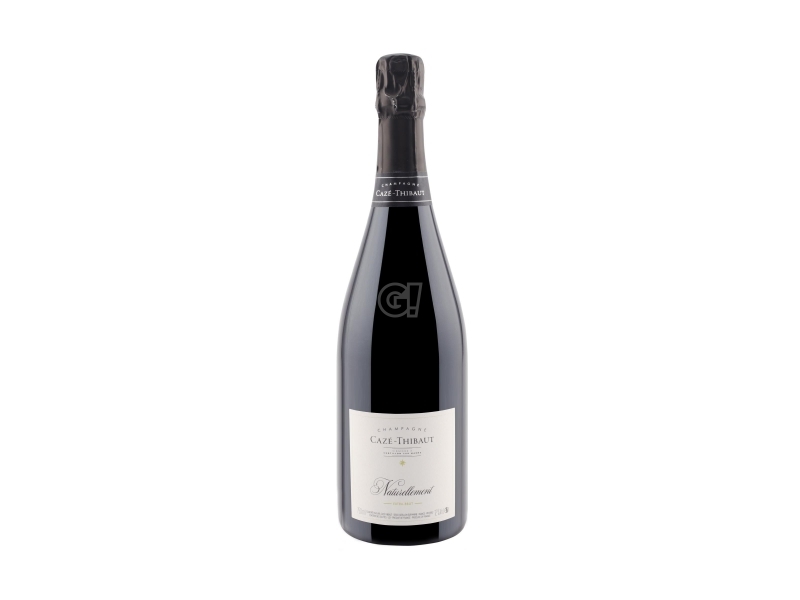 The Maison Cazé-Thibaut was founded in Châtillon-sur-Marne and has a long history linked to the tradition shaped over the years by generations of Vignerons. Roger Cazé was the first to market his Champagne and Fabien, a "student" of Chartogne-Taillet, has recently taken over the reins of the Maison and continues this work of passion to create precise and elegant wines in which the imprint of terroir is obviously essential. The diversity of their parcels, located on the right bank of the Marne river, yet in the heart of Vallée de la Marne, allows them to create Champagnes with a strong and unique identity. Working the land, like grazing or hoeing, is a tradition they use to support the growth of the vine and optimize the ripening of their grapes; obviously, they do not use herbicides or pesticides in general, adopting the best principles of biodynamic agriculture. Their definitely authentic Champagnes tell the truth of their terroir of origin.